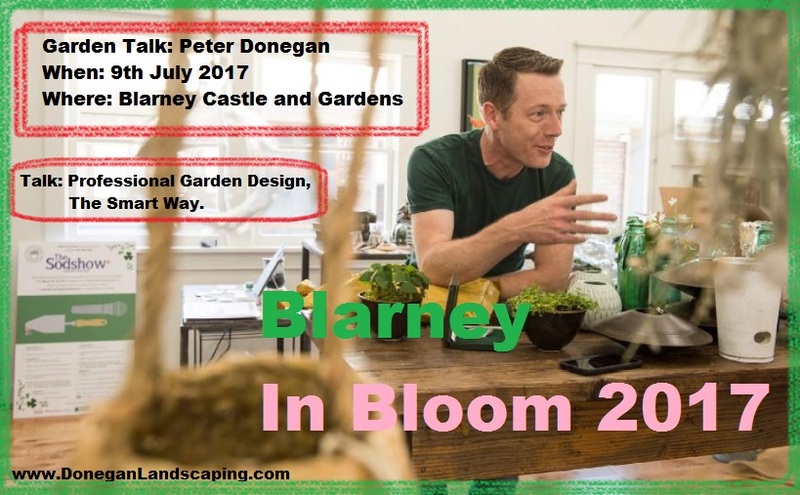 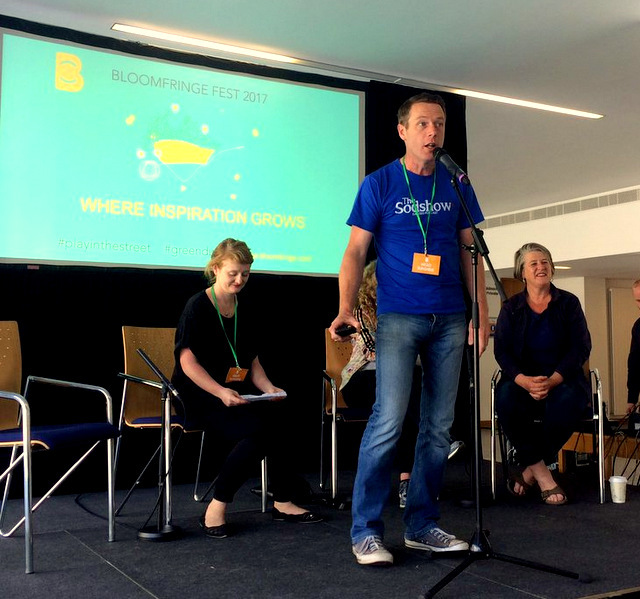 Bloom Fringe 2017 took place June Bank Holiday weekend. 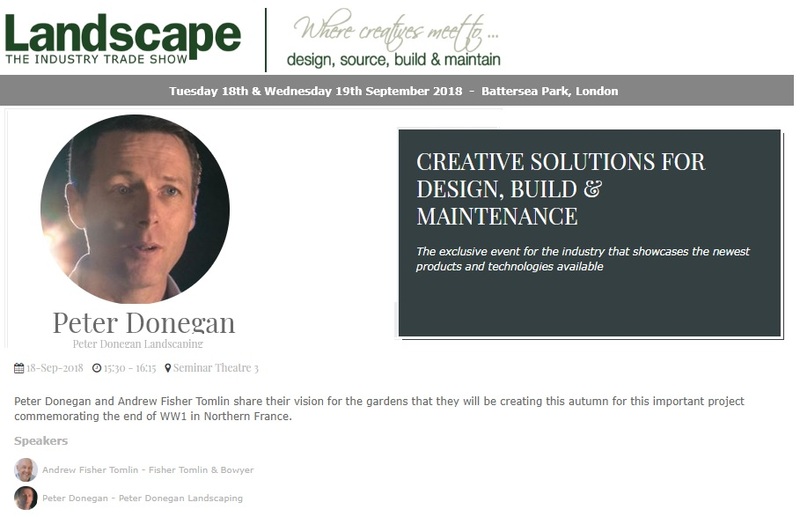 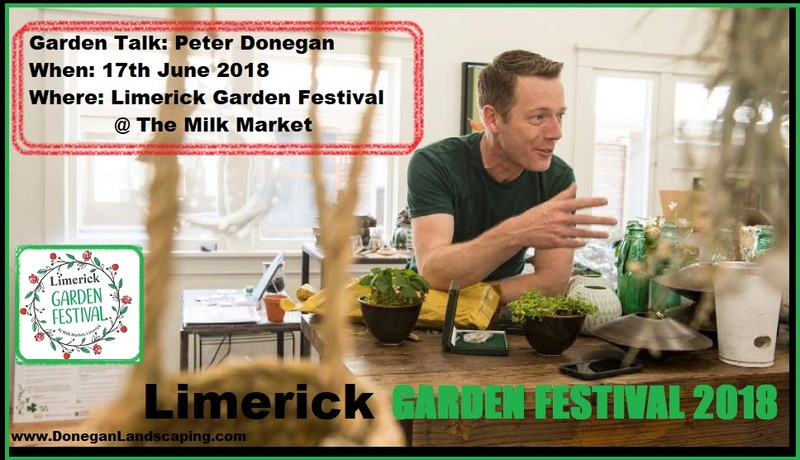 Far from the show gardens that I have made, Le Fringers and the very merry possé, it is fair to suggest, do things quite beautifully different. 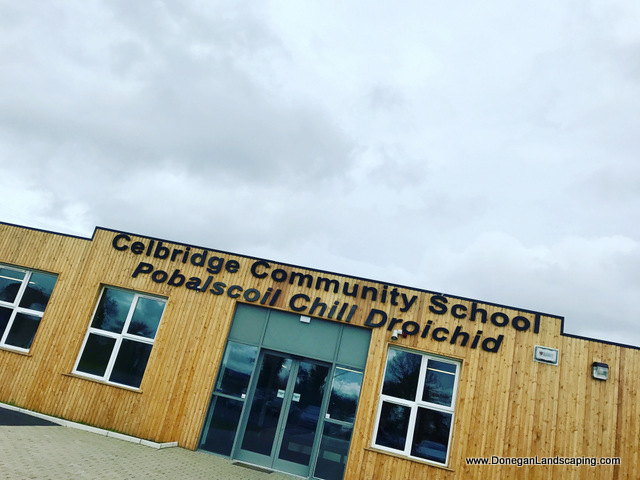 I was delighted to be invited some weeks ago to speak with the students of Celbridge Community School, Pobalscoil Chill Droichid.